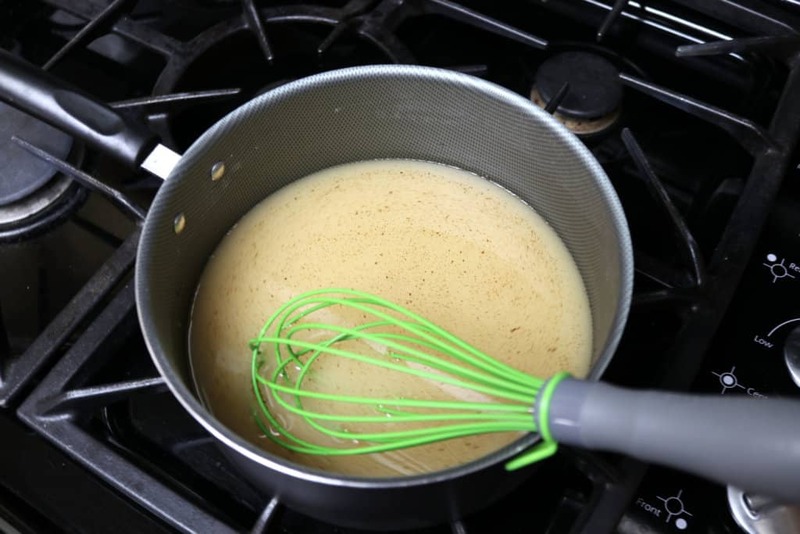 Whip up this simple apply syrup recipe in minutes! It’s made with store-bought apple juice and a handful of pantry staples you probably already have on hand. 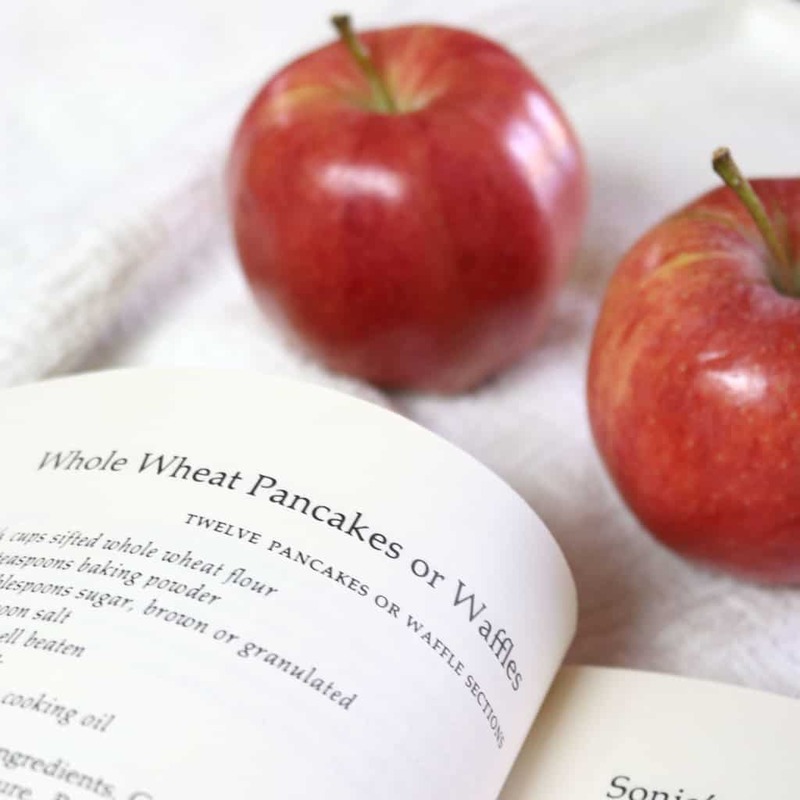 Serve with homemade whole wheat pancakes for a delicious breakfast! 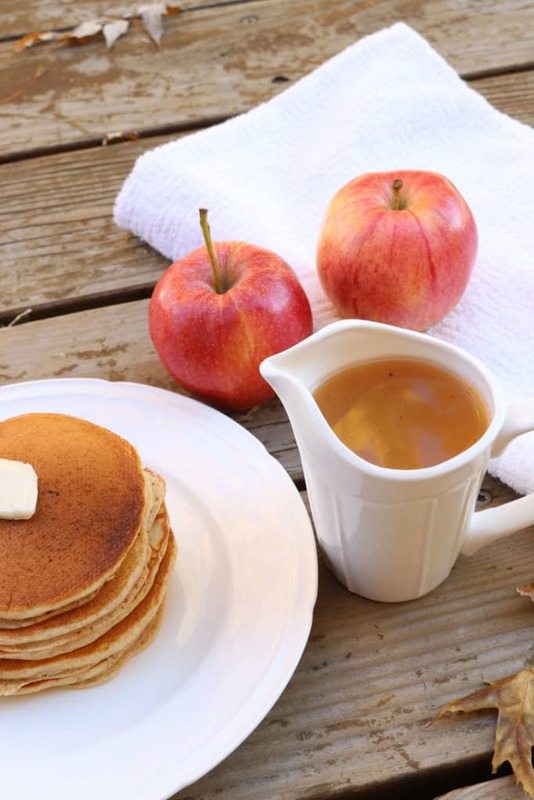 Oh my goodness, this apple syrup recipe is my favorite. And so, so easy! I can’t believe it’s taken me this long to post it. It tastes (and smells!) like heaven and fall. Or winter. Or any time of year, really. We enjoy this recipe year round. One year, my mom made dozens of pints to give away as neighbor Christmas gifts, and I remember being sad that we weren’t getting to keep it for ourselves–it’s that good. 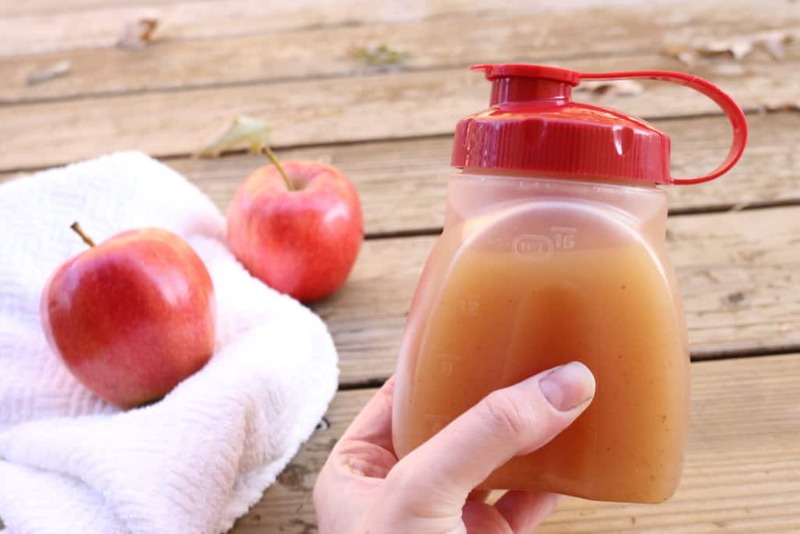 The good news is that it only takes a few minutes to prep and cook, and a 2-liter container of apple juice would make several batches (plenty for everyone!). 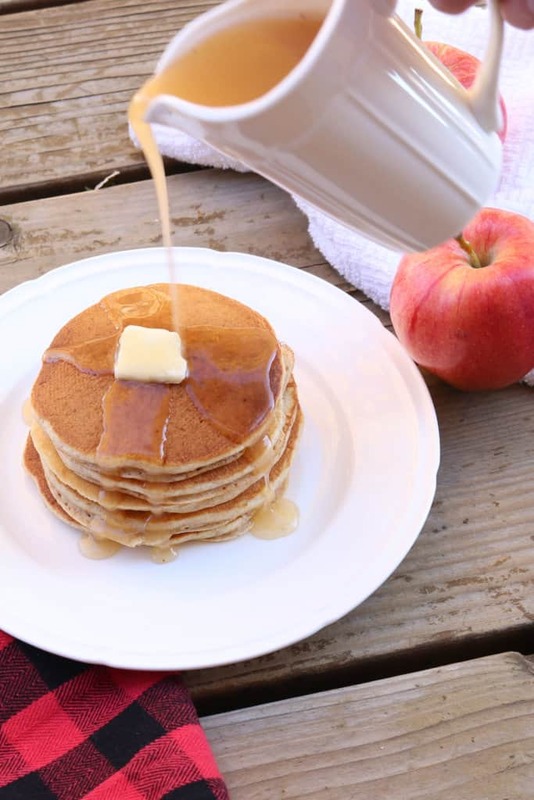 If you’re looking for a simple and unique neighbor gift (because Christmas is approaching sooner than you might think), this syrup would be perfect! I love these Rubbermaid containers for storing liquids–plus, they’re cheap enough that I don’t feel bad giving them away! The steps of this recipe are even simpler: throw all the ingredients together in a saucepan, bring to a boil, stir in the butter and you’re done! 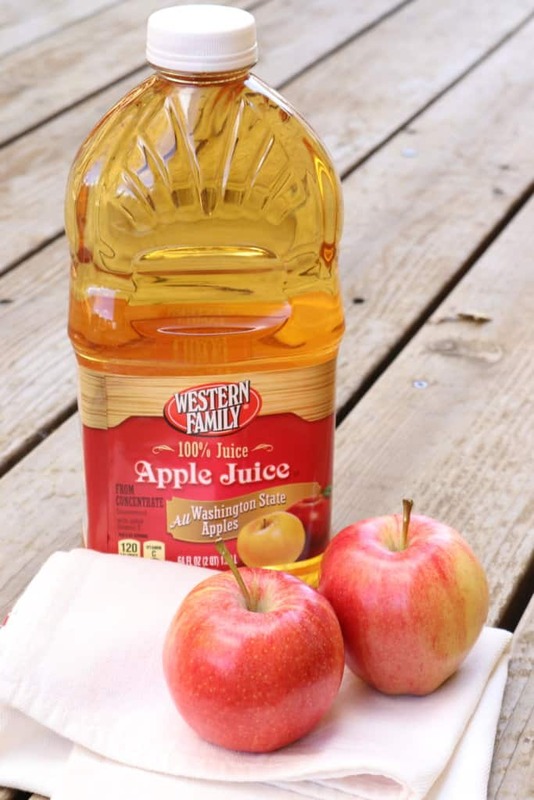 The little bit of cinnamon and nutmeg, combined with the apple juice, make your house smell amazing while this is cooking! It smells like cold weather and cozy afternoons. All you’ll need, then, is a batch of homemade whole wheat pancakes and a Hallmark movie. Cozy pajamas (Walmart has some great $10 ones this year!) and a cute puppy (sorry, Chip’s not available for renting) would be a plus. 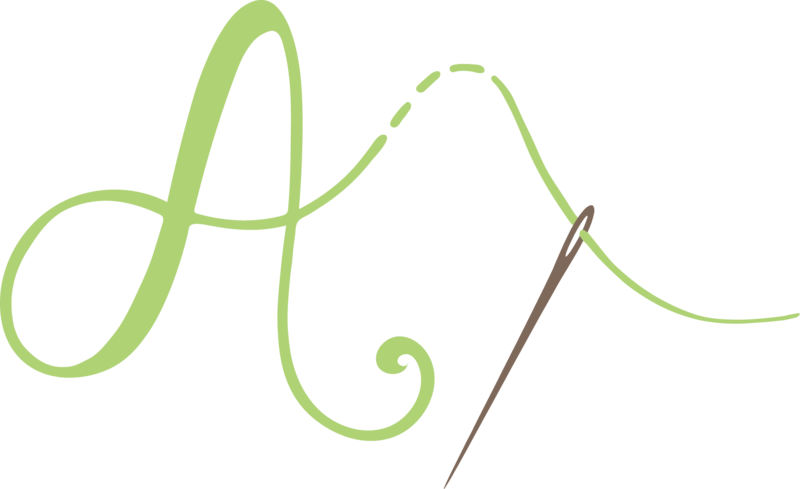 Mmm…but back to this amazing (and easy!) 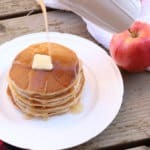 apple syrup recipe! I hope you love this as much as I do! And, seriously, it takes about 5 minutes to make. Easy and delicious. This syrup is absolutely delicious. It only takes minutes to prepare--with ingredients you probably already have on hand! 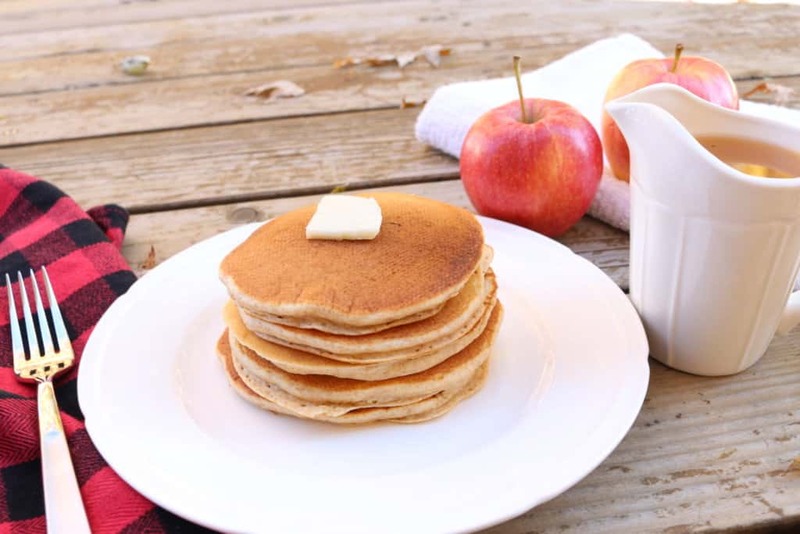 Serve with homemade whole wheat pancakes and you've got a scrumptious fall meal! Mix dry ingredients in a saucepan. Add juices to the mixture. Add butter until it melts and remove from heat. Keep refrigerated and reheat in the microwave when needed. What’s your favorite comfort food that you grew up with?